On the morning of June 24th, Europe woke up to a major decision. The UK had voted to leave the European Union in a referendum. While the details of what Brexit will entail are still very much open, and with EU negotiations set to take years, there are still many things that are very unclear. 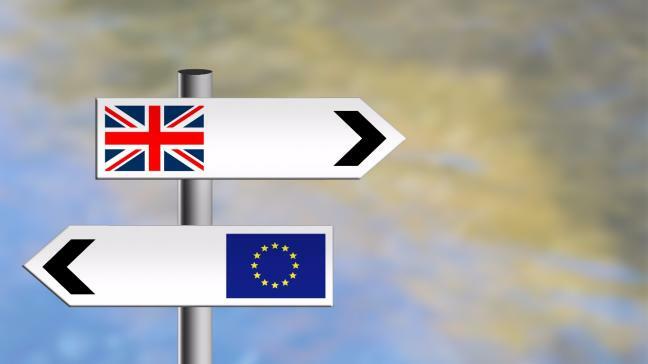 FBCC Member Goodwille has explored some options and written a guide which aims to clarify what Brexit might mean for Europeans living in the UK. You can find the guide in the attachment below. The Summer 2016 edition of Finn-Niche Magazine is out now! Get all the latest news and updates. 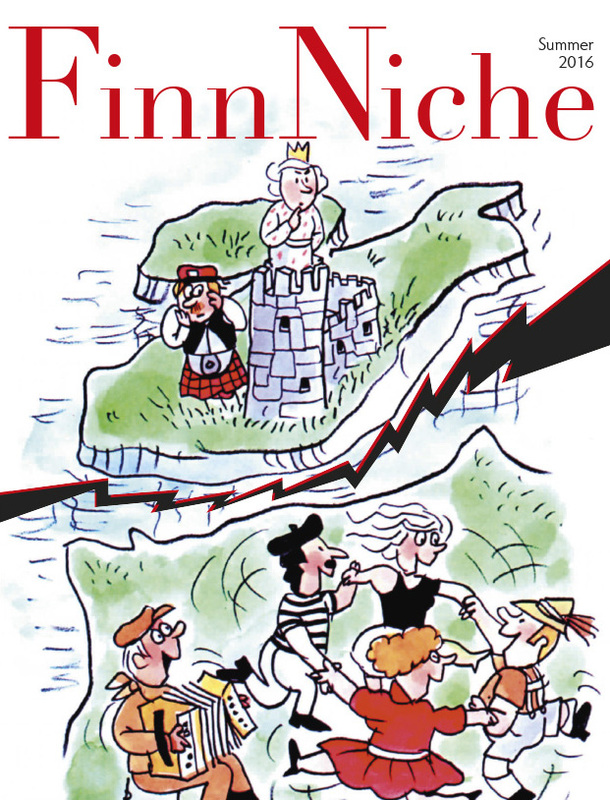 To read the online version, follow the link: Finn-Niche Summer 2016.